Recently purchased a 2012 vw cc with very low miles and I received excellent customer service from William the salesman. 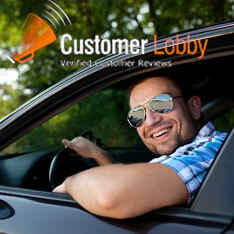 When I picked up my vehicle it was nicely detailed and the financial service was excellent. Jack was helpful & thorough. They made this purchase fast & easy in order for me to surprise my husband for our anniversary. I will definitely buy from them again. I am very pleased with the service i received at 613 automotive. They were very informal and patient.